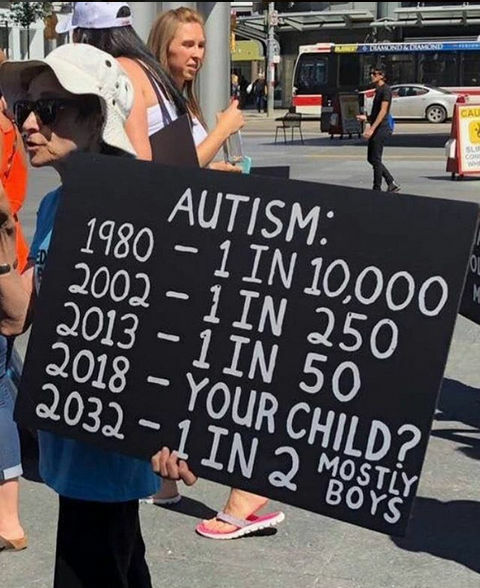 Meme on the rise of Autism. 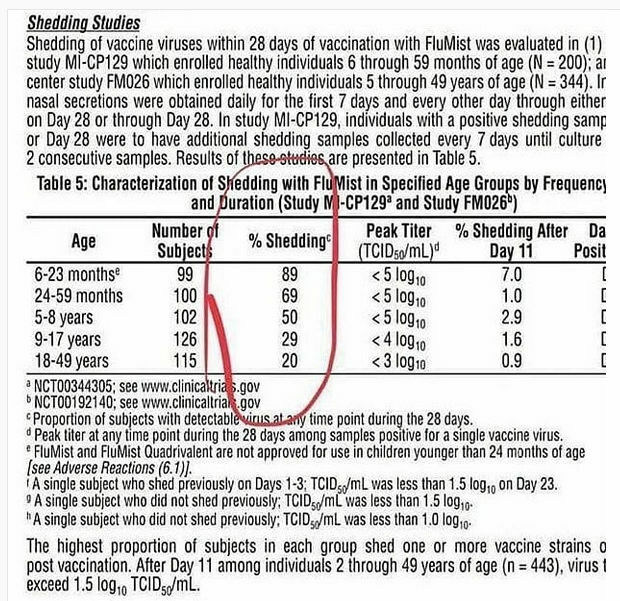 Shedding from one live virus vaccine. 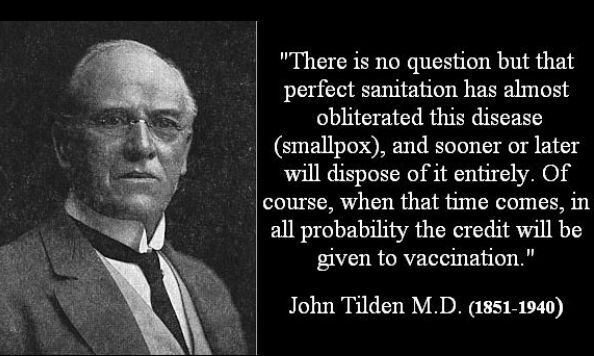 One of the "old timers" (Dr. John Tildon, MD) speaks on smallpox. 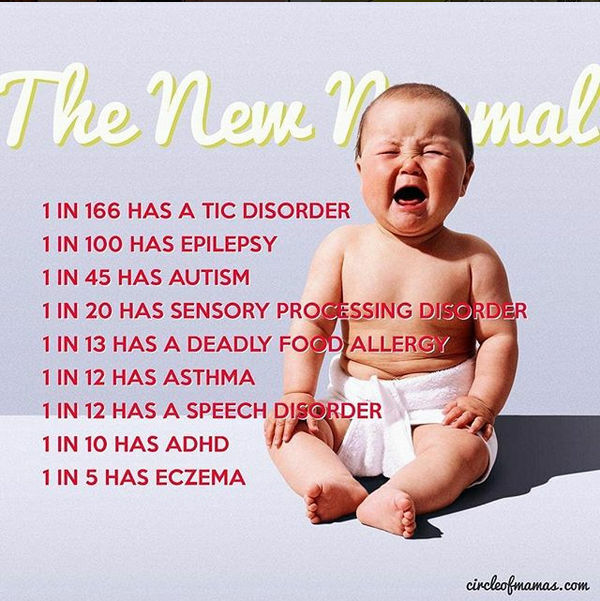 Sadly, this was the new normal recently and gotten worse since. 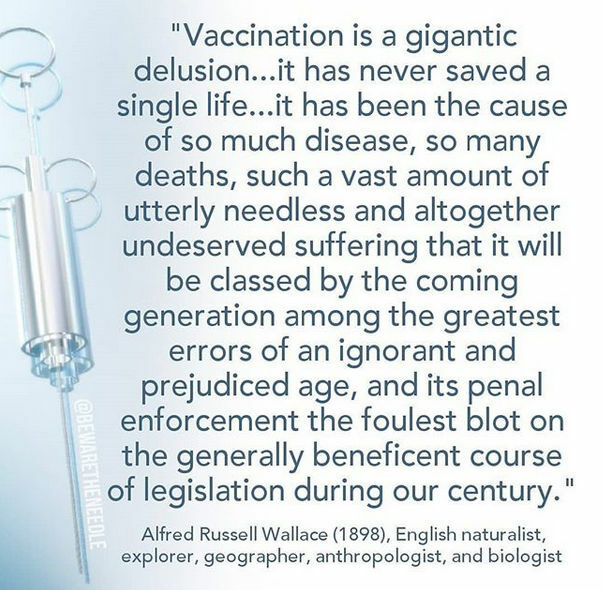 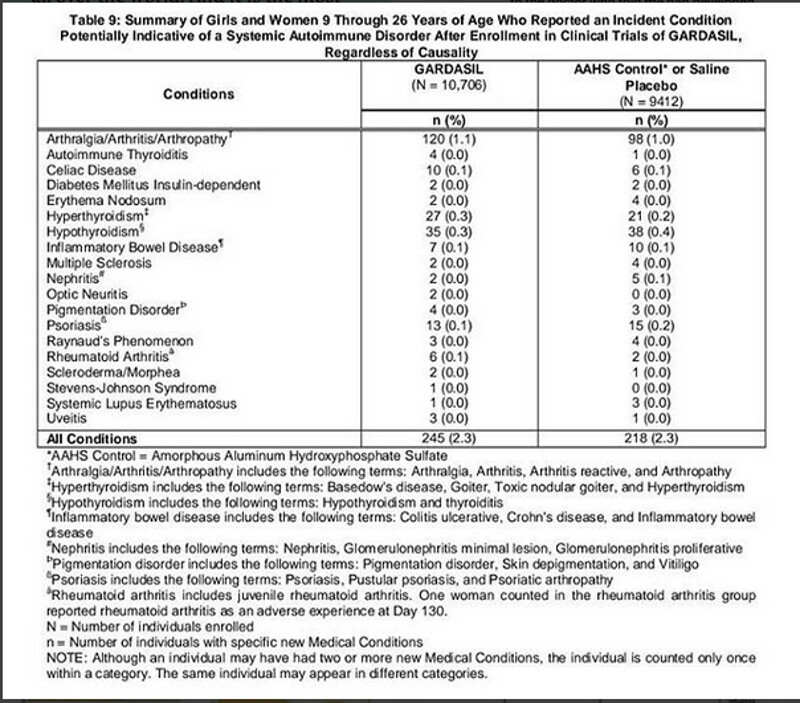 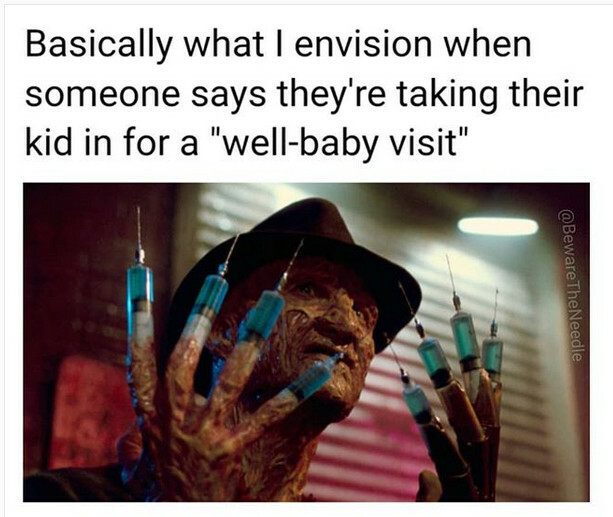 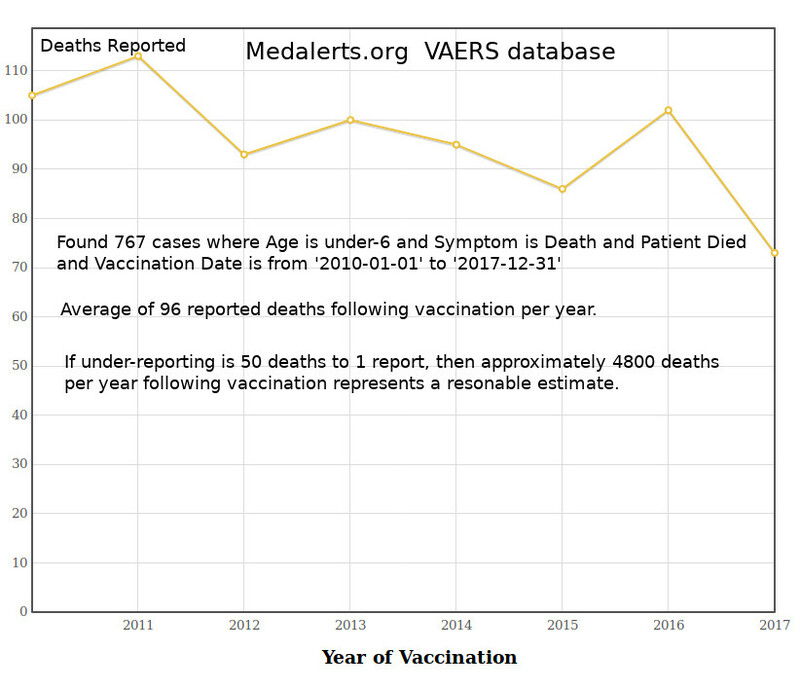 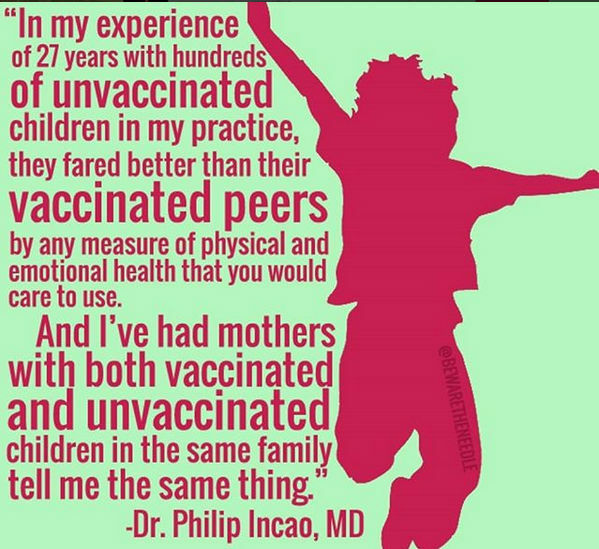 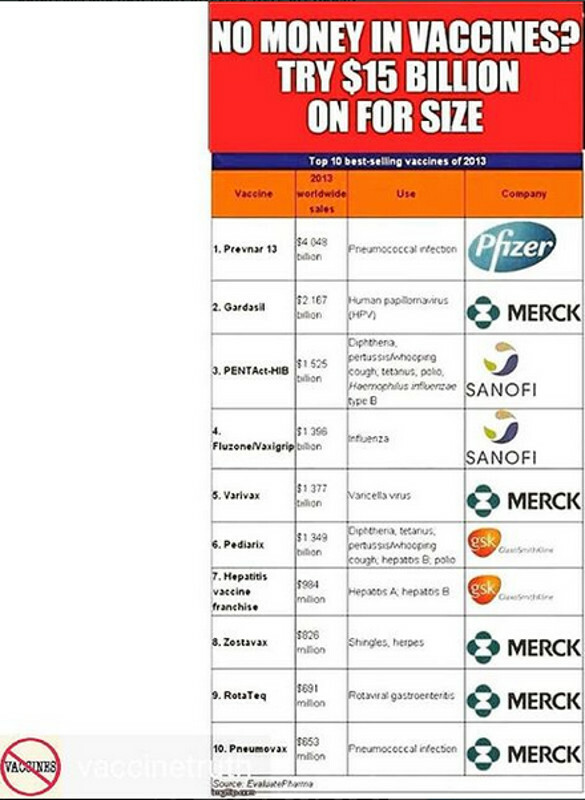 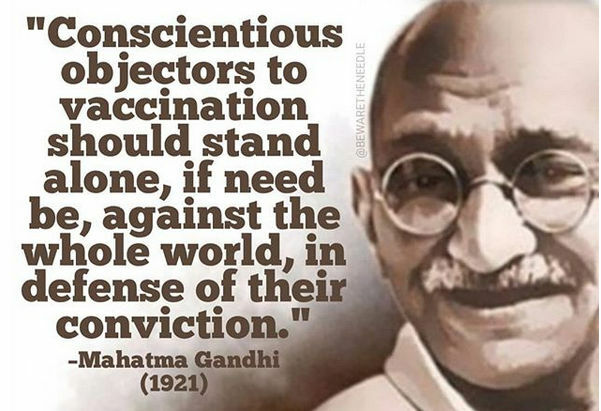 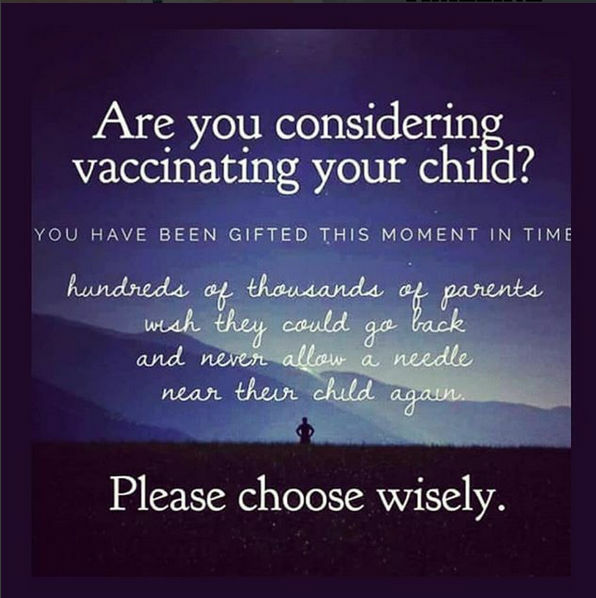 I keep seeing articles saying "an unvaccinated child killed my vaccinated kid." 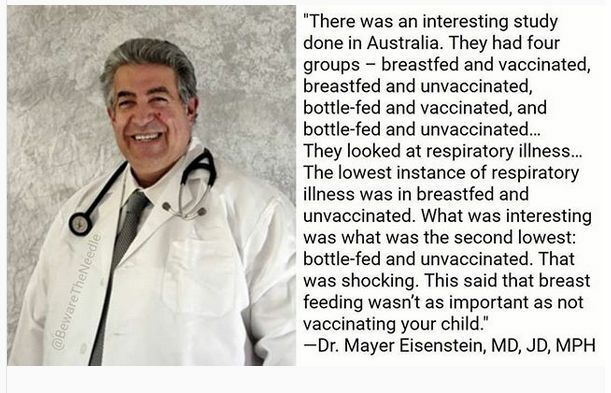 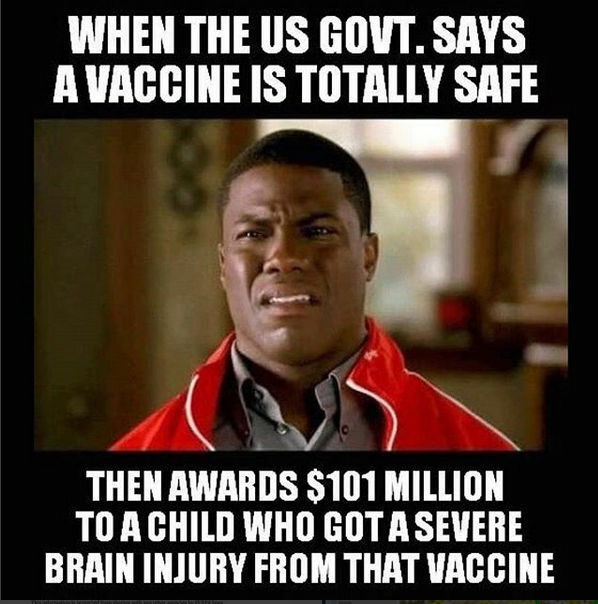 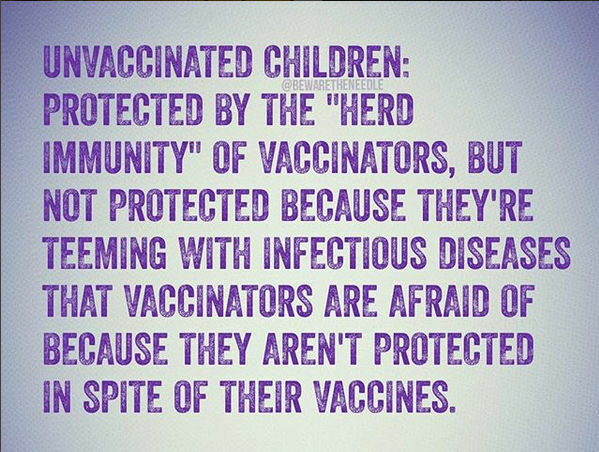 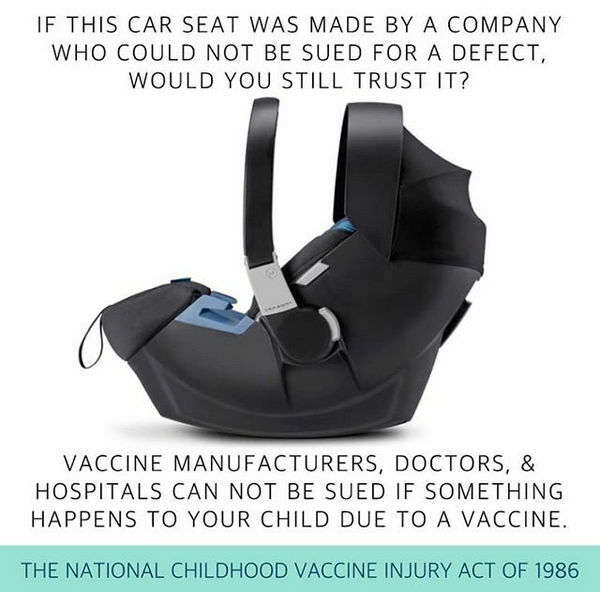 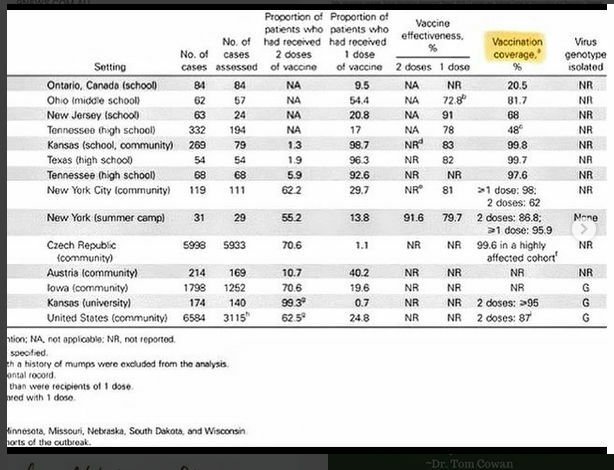 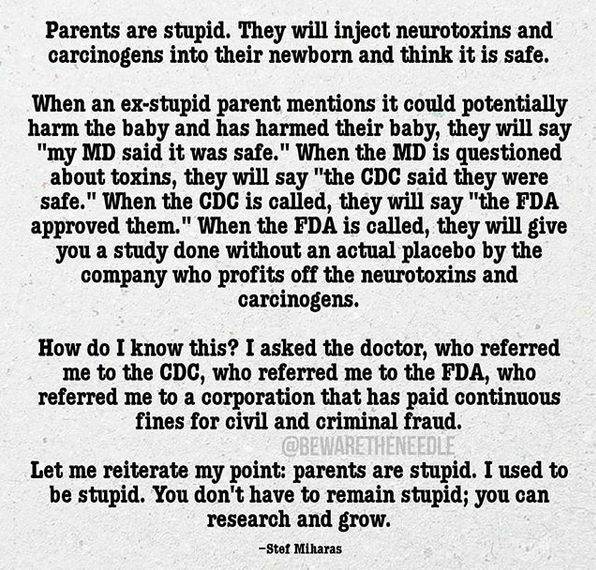 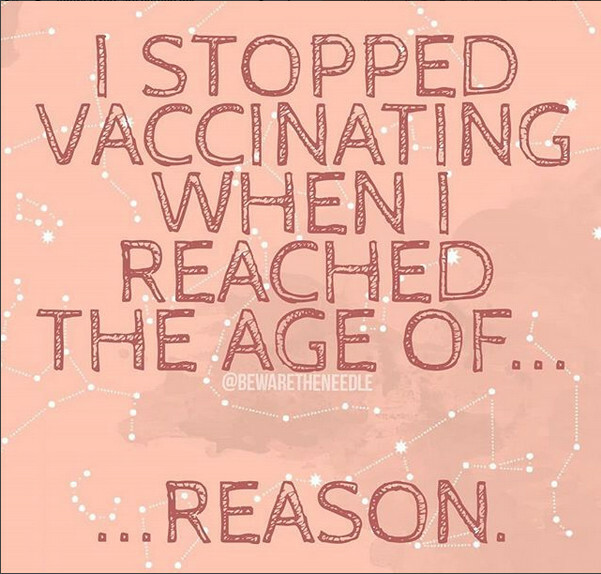 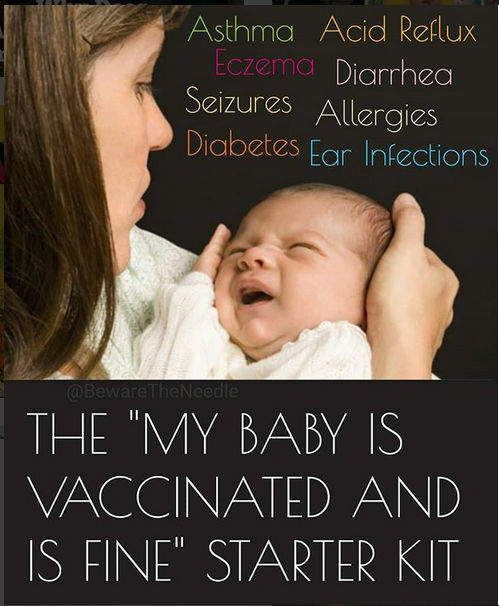 If unvaccinated children keep killing vaccinated children, what exactly is the point of vaccination if, at the end of the day, the unvaccinated child survives and the vaccinated one doesn't?